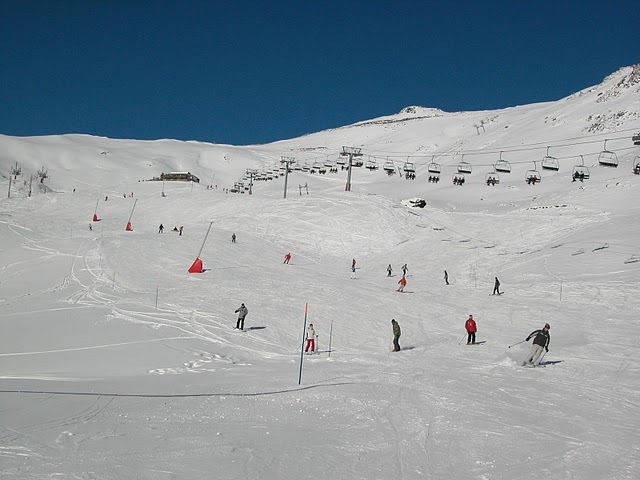 The nearest ski region is Grand Tourmalet and a great deal of money has been invested in new lifts and improving slopes. It is the nearest skiable domain in the French Pyrenees extending over 100km at an altitude of between 1400 and 2500 meters and dominated by the Pic du Midi. The ski village centre is La Mongie which is just a 30 minute drive from River Cottage. It has a good selection of restaurants, bars and shops. 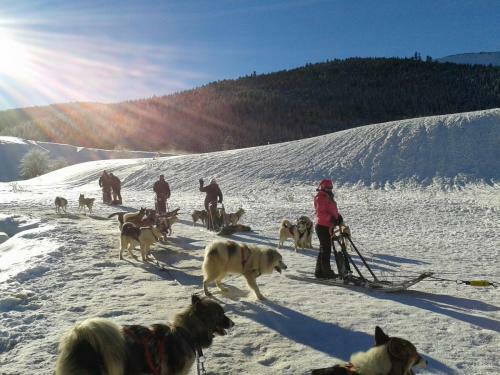 It links up with the village ski resort of Barèges making it the largest ski domain in the Pyrénées. There are approx 70 pistes serviced by 40 lifts catering for all standards of skier. Expert skiers may be drawn to skiing off piste from the top of the Pic du Midi. It is worth mentioning that at Payolle there is a short downhill piste with a drag-lift which is aimed at children and beginners. 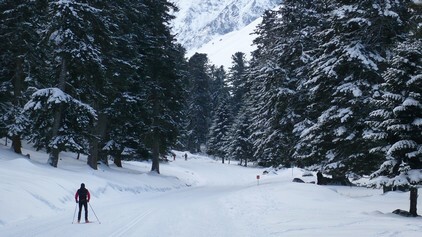 Payolle is a centre for cross-country or Nordic skiing. 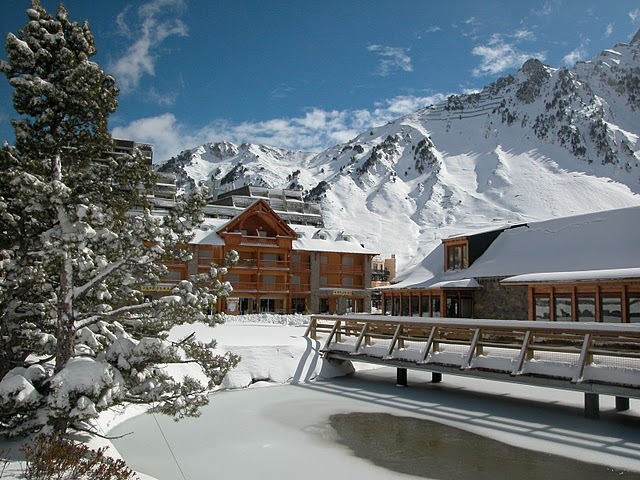 You can arrange ski passes, equipment hire and ski school either at Office de Tourisme du Grand Tourmalet (La Mongie) , or at the numerous outdoor pursuit centres. one of which is situated at the turning in to Lesponne Valley (Aneto Sports). Payolle is a cross country ski centre in winter where you can try your hand at cross country skiing, snowshoeing and even dog sledding. It takes about 20 minutes to drive to Payolle from River Cottage. Anywhere there is a hill you can potentially sledge and a great place for sledging is in Payolle. Sledges can be hired or you can borrow one from River Cottage (kids only) and you just keep going until it is time for a hot chocolate at one of the restaurants at the foot of the slopes.